APRIL 27, 2018 EPISODE – Fatima: Miracle of the Sun? or Harbinger of Deception? APRIL 26, 2018 EPISODE – Fatima: Miracle of the Sun? or Harbinger of Deception? APRIL 25, 2018 EPISODE – Fatima: Miracle of the Sun? or Harbinger of Deception? APRIL 24, 2018 EPISODE – Fatima: Miracle of the Sun? or Harbinger of Deception? 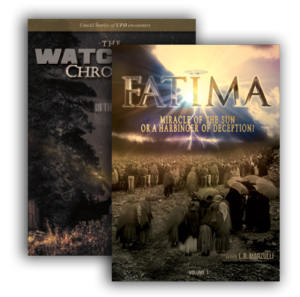 APRIL 23, 2018 EPISODE – Fatima: Miracle of the Sun? or Harbinger of Deception? 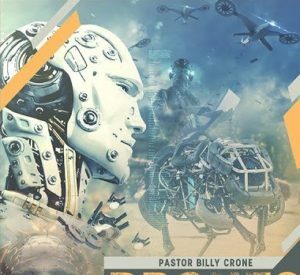 FRIDAY APRIL 20TH, 2018 EPISODE – Glimpse Of The Coming Christ In October of 2017, over 1,000 of our friends gathered in Norman, Oklahoma for one of the world’s biggest prophecy conferences. 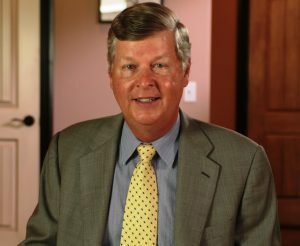 David Schnittger’s of Southwest Prophecy Ministries Presentation Glimpse of The Coming Christ. THURSDAY APRIL 19TH, 2018 EPISODE – Glimpse Of The Coming Christ In October of 2017, over 1,000 of our friends gathered in Norman, Oklahoma for one of the world’s biggest prophecy conferences. David Schnittger’s of Southwest Prophecy Ministries Presentation Glimpse of The Coming Christ. WEDNESDAY APRIL 18TH, 2018 EPISODE – Glimpse Of The Coming Christ In October of 2017, over 1,000 of our friends gathered in Norman, Oklahoma for one of the world’s biggest prophecy conferences. David Schnittger’s of Southwest Prophecy Ministries Presentation Glimpse of The Coming Christ.